A fix for Weather Pilot 10 on BlackBerry is now available. Please check in the App World for a new release to download. 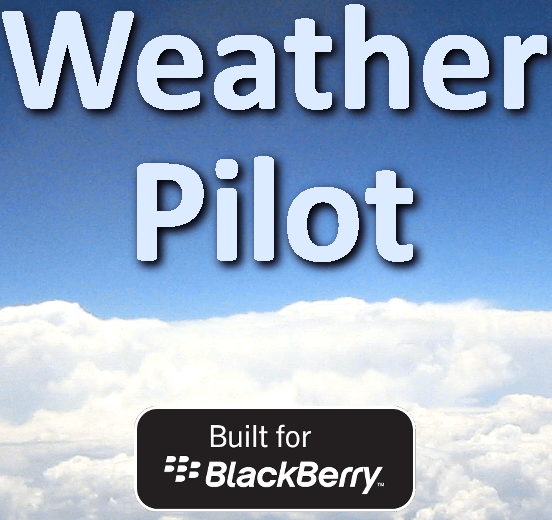 A new version of Weather Pilot 10 has been released for BlackBerry 10. This latest release brings the app version to 2.0.2.191 and with it a few enhancements. The biggest enhancement is that users can now remove advertising from the app via a one time purchase.